Start taking classes at Corenetic Gym and other studios! Bodycore is a fun new way to build, burn and get motivated! We focus mainly on your own body-weight strength, similar to the Core class, but with the introduction of weights, medicine balls, boxes, ropes and other simple machines for maximum muscle conditioning and agility. Classes consists of three rounds of ten different exercises done for 1 minute each. Bodycore is our intermediate class, and the difficulty level of all of the exercises can be modified for each client. Go at your own pace. Each client must exhibit proper levels of core strength and balance before progressing on to more difficult exercises. There are no upcoming “BodyCore” classes on this day. 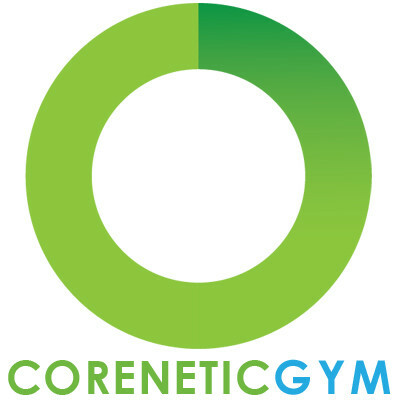 Corenetic Gym is located at 22600 C Lambert St #909, Lake Forest, CA, 92630. New location is massive. Owner/Trainer was very personable but did not provide a lot of instruction or expectation. Pretty advanced workout.